Android's Native Development Kit is the set of tools that allow the use of libraries in languages other than Java for ARM or x86 architectures. 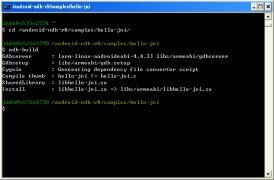 Android NDK is a perfect aid to be able to reuse code. The perfect candidates to use Android NDK are those applications that demand a higher workload from the processor, such as game engines or signal processors. 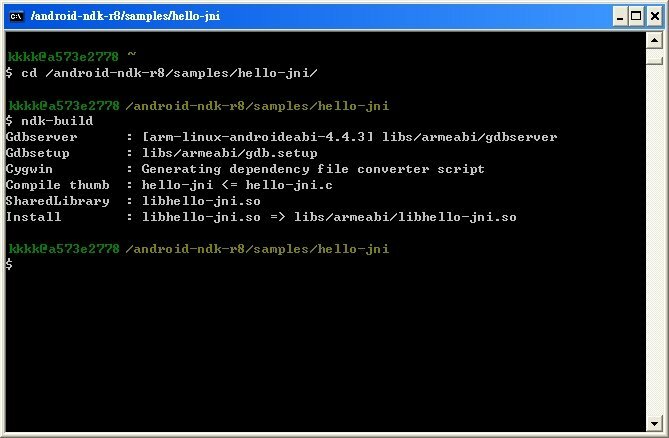 However, you must take into account that Android NDK may not be useful for many programmers who prefer to continue developing their applications in their own language. The micropayment includes two 32-bit and 64-bit applications for the 32 and 64-bit developments.